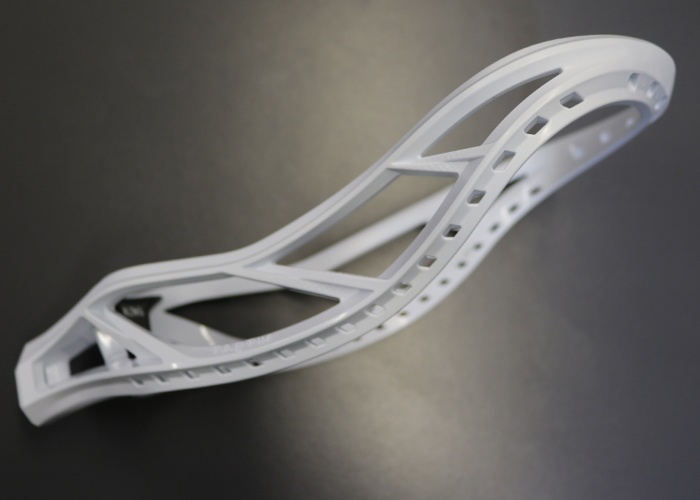 The Warrior Warp is going to change the game of lacrosse, according to our pro's here at Lax.com. The Warrior Warp reveals new and innovative technology featuring its completely engineered head. 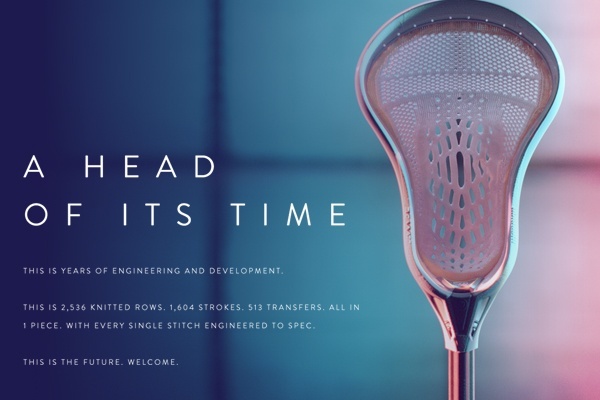 There are two versions, of the Warp, the H and the S. The head, which is shaped like a Evo 4X, is almost indestructible - featuring kevlar side stringing and a polypropylene pocket, which is literally formed into the head. 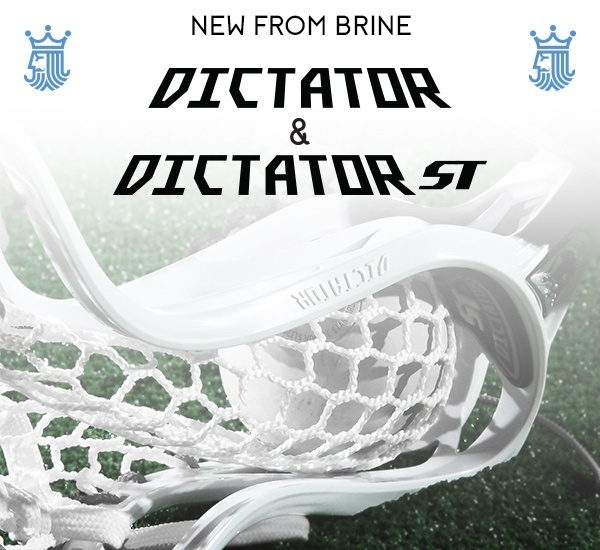 There are no sidewall strings or throw strings, it comes as one complete head. The consistency the Warrior Warp provides is like no other stick. It is extremely durable and waterproof which makes it the most well rounded lacrosse head ever made. You will never need to re-string your stick, or tweak your stringing. The Warp will be game ready all the time. You have been “strung along” for long enough, be the first to try the Warrior Warp. The Maverik Tactik is the latest head from Maverik and comes with some advaced features that make this a must have lacrosse head for offensive minded players. Copyright 2016 Lax.com. All Rights Reserved.